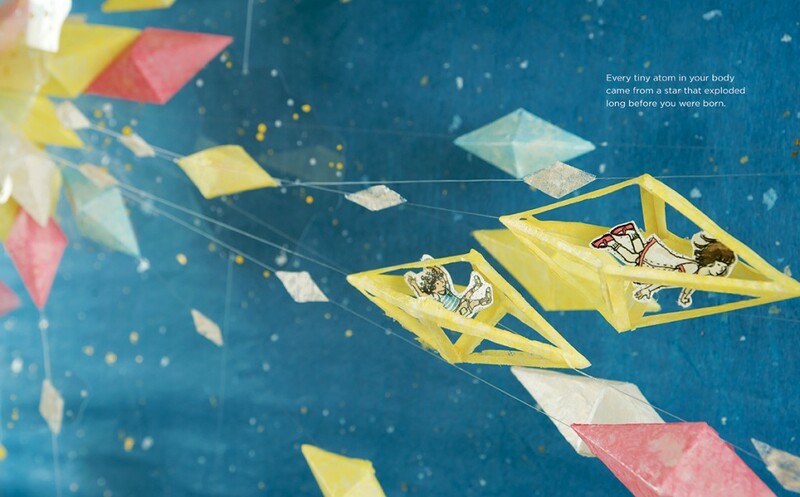 Fabulous picture books on cosmology. For the wee. A column in Tablet magazine. Buy these books immediately.